Our Home care Service helps home owners in London with property maintenance. This service is perfect for those odd jobs that you’d like to have completed. It can be very costly to get a number of tradespeople in to deal with a variety of issues, a snagging list, or even just a single issue. If you have a room that needs a lick of paint, a picture to hang, a curtain rail installing, a dripping tap that needs to be repaired, garden furniture that needs a coat of paint or even a garden that needs tidying up, we are the team to call for all types of handyman services in London. 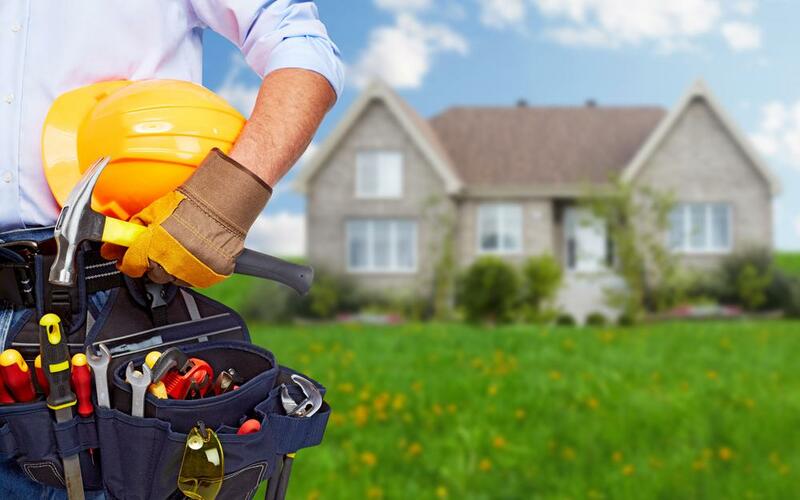 Our services are ideal if you need a few jobs done, or perhaps you have elderly or vulnerable relatives in need of a trustworthy team to carry out maintenance or repairs in their homes. As security installers with over 30 years’ experience, we will be happy to carry out a free security audit of your home while we are on site. Read our HomeCare blog post to find out more about our HomeCare service and contact us now for a free, no obligation quotation. We look forward to caring for your home!